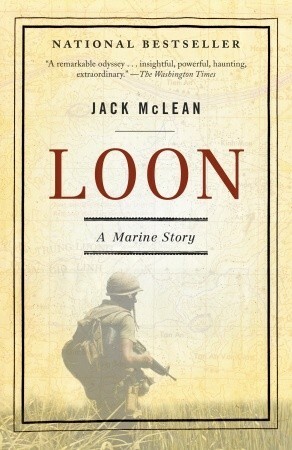 It covers McLean's 2 years in the Marines (1 year in Vietnam), as well as a smattering about his schooling prior (Andover) and his entering Harvard after. The writing style isn't bad - it communicates his experiences well. Given the hints he drops about how it carried this history with him form any years, I expected some coverage of that, or some reflection on the experience beyond some hints of why it may have been not a great war for the US to have jumped into. Although perhaps this is because they were losing it, despite the economic and military muscle? I understand the lack of reflection during his description of the day-to-day experiences (many of which, besides the actual action, are fairly standard military training issues.